Hi, i had 2 christmas task still on going. But when i compleated one step they disappear and don’t let me finish them... is this an issue? 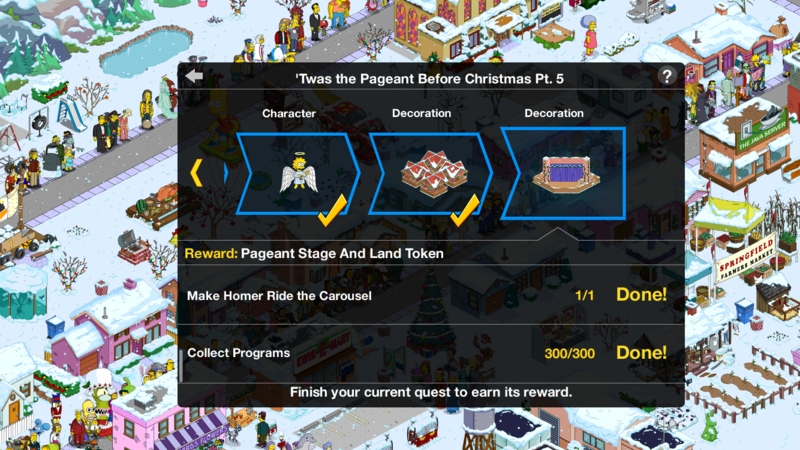 The Christmas Event ended on January 2nd but players were still able to keep completing the quests for another week.